Monday to Friday, with occasional weekends included. Must be able to arrange transport for early morning shifts, occasionally starting at 6am. 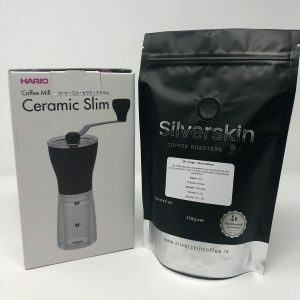 Are you interested in joining our team @ Silverskin Coffee? 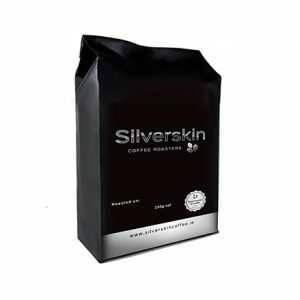 This is a multi-tasking role in the delivery and production department of Silverskin Coffee Roasters. Primary driving duties include; delivering coffee to wholesale customers, organizing an efficient delivery route, troubleshooting any issues with wholesales customers on site. 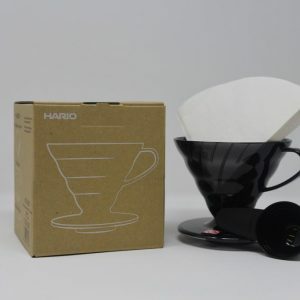 Primary production duties include; making coffee bags, bagging coffee, operating packing machinery, packing wholesale orders, warehouse stock management, weighing up green coffee. 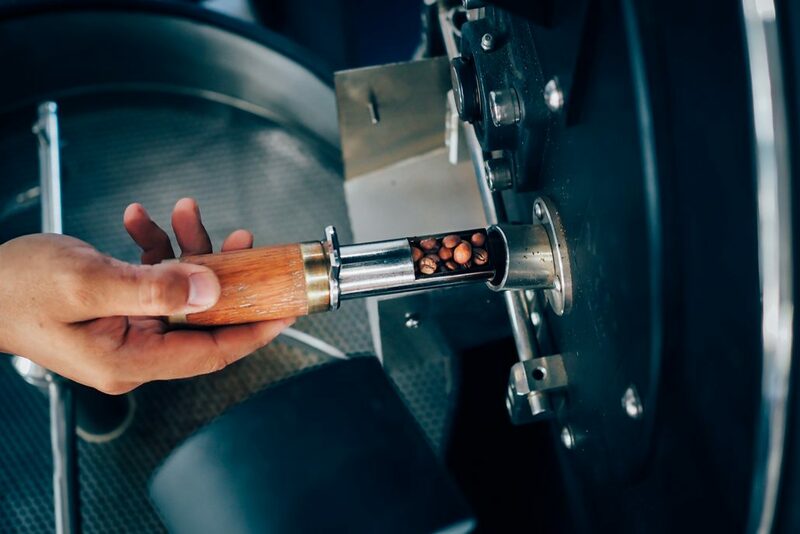 This is a great opportunity for someone with an interest is specialty coffee to develop his or her knowledge and skillset. Experience in managing stock and performing regular stocktakes. Experience as a barista to troubleshoot wholesale customer issues during delivery run. This is desired but not required. 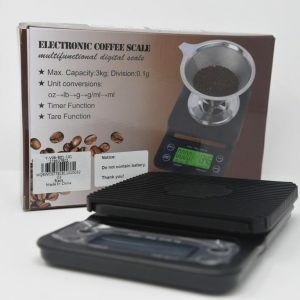 Experienced with coffee machine and grinder operation to trouble shoot wholesale customer issues during delivery run. This is desired but not required. An interest and passion for specialty coffee. Patience and meticulous attention to detail, with a clear understanding of the importance of speed. A desire to learn and expand specialty coffee knowledge.